With a Grammy Award and multiple platinum albums under his belt, Miguel has solidified his standing as one of today’s leading male R&B artist. Miguel’s rockstar persona and sultry, soulful voice make it natural to want to follow the moves he makes in the music industry. 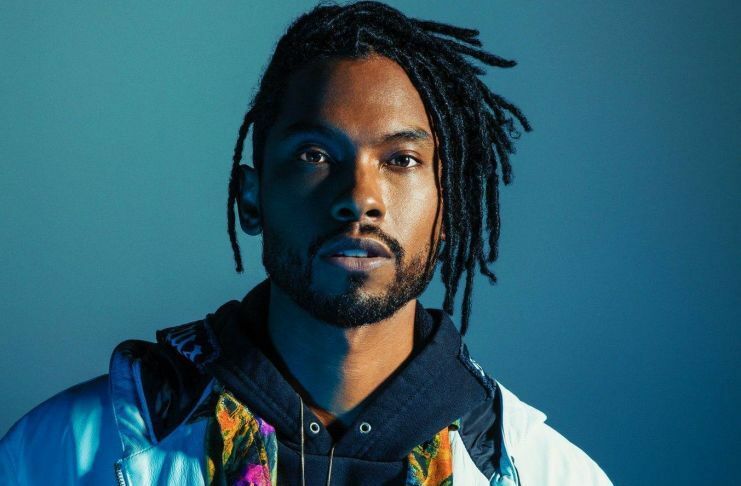 From his 2011 debut album “All I Want Is You” to the project he dropped last year, “War & Leisure”, Miguel has put out countless tracks that are worth listening to time and time again. Miguel first showed his talents to the world when he debuted his first single All I Want Is You in 2010. The song featured J.Cole, which marked the first of many collaborations for the singer and rapper. When people think of essential Miguel tracks, Adorn is what often comes to mind. One of his most famous songs, Adorn earned Miguel a Grammy Award for Best R&B Song in 2013. Miguel teamed up with rapper Travis Scott for the 2017 anthem, Sky Walker. A soothing and smooth track, Coffee is the lead single from Miguel’s third studio album Wildheart.